"Victor Perez continued his excellent run in Hong Kong. The Frenchman, who graduated from the Challenge Tour earlier this month, opened his rookie season in the top tier of European golf by standing on the podium." For the second time in its short history, the AfrAsia Bank Mauritius Open will be staged at the stunning Four Seasons Resort at Anahita. With around €1m on offer in total prize money, the tournament is once again being sanctioned by the tours of Europe, Asia and Southern Africa. And the South Africans are certainly out in numbers at a venue opened 10 years ago and designed by one of their country's most famous sons, Ernie Els. Located on the eastern side of this Indian Ocean island, the course was carved out of woodland, although six holes run along the coast. The fairways are large and undulating, as are the Bermuda grass putting surfaces. When the tournament was previously held at Anahita, it was played in mid-May and won by Korean Jeung-Hun Wang who tees-it-up again this Thursday. On that occasion only two pros broke par for 72 holes and the resort's director of golf, Dave Usendorff, explained: "This is a big golf course and off the tips it's incredibly long." When the tournament was staged here 30 months ago, the course measured over 7,400 yards. With little course history to go on, attention turns to current form and Victor Perez continued his excellent run in Hong Kong. The 26-year-old Frenchman, who graduated from the Challenge Tour earlier this month, opened his rookie season in the top tier of European golf by standing on the podium on Sunday. In just under two years, Perez has travelled from outside the world's top 790 to a career-high 138 - and he is unlikely to stop there. However, Englishman Jordan Smith might be Europe's leading hope for a victory this week and he is currently enjoying his best run of form for 18 months. 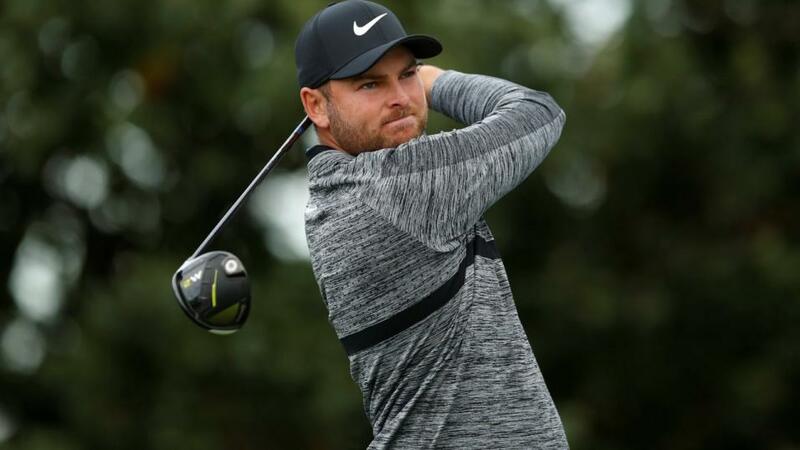 Smith, who tied-third at Walton Heath in October, sneaked into the top dozen at the season-ending event in Dubai two weeks ago. Meanwhile, Bernd Wiesberger makes a welcome return to competition after seven months out with a wrist injury. The Austrian is a former world top-25 pro but may need a few tournaments to find his touch again. A better bet may be his compatriot Matthias Schwab who tied-ninth at Fanling over the weekend. South Africans Dylan Frittelli and Justin Harding are the highest-ranked pros teeing-up on Thursday. Both missed the cut at Anahita in 2016 but are in reasonable form as they arrive in Mauritius.